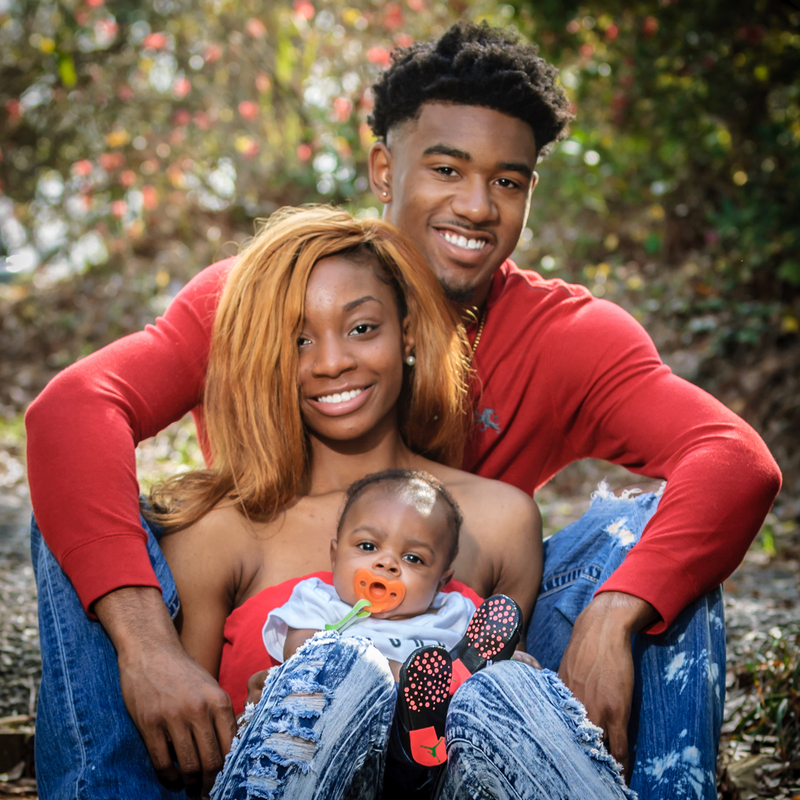 This young couple welcomes their new bundle of joy, who is enjoying his first photo shoot. Baby showers are great! Welcoming a new life into the world is full of excitement and positive expectation. 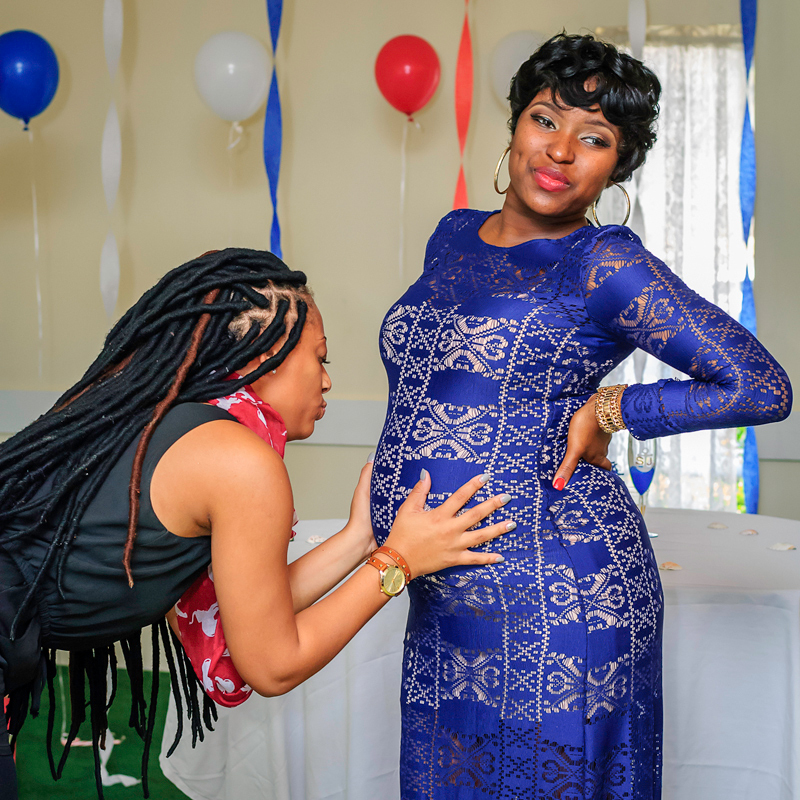 Whether it’s a boy or girl, everybody has a great time at a baby shower! 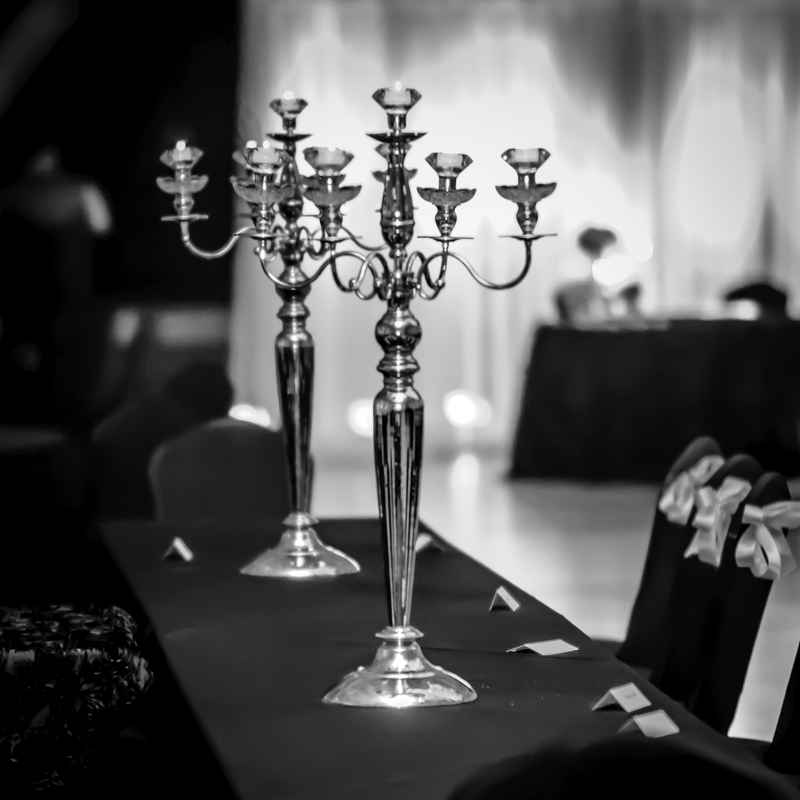 This simple wedding, in a theme of black and white, was shaping up perfectly, with decor created by Nissi The Couture Florist and Decor. 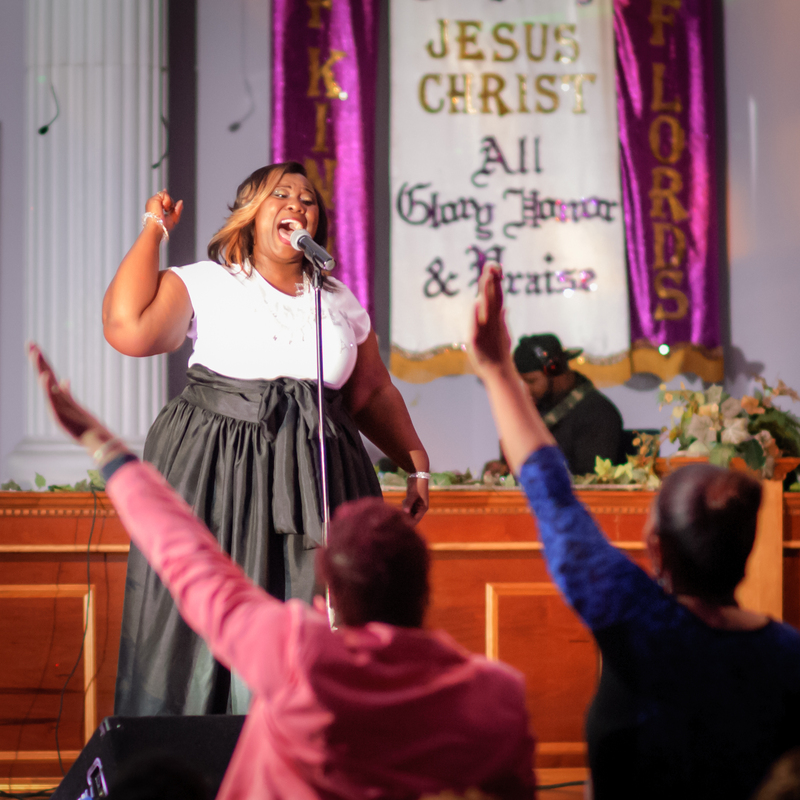 The lovely and anointed Angel Molette introduces her latest project entitled, “All of Me” during a free concert held at the Word of Life Community Church in Chickasaw, AL. 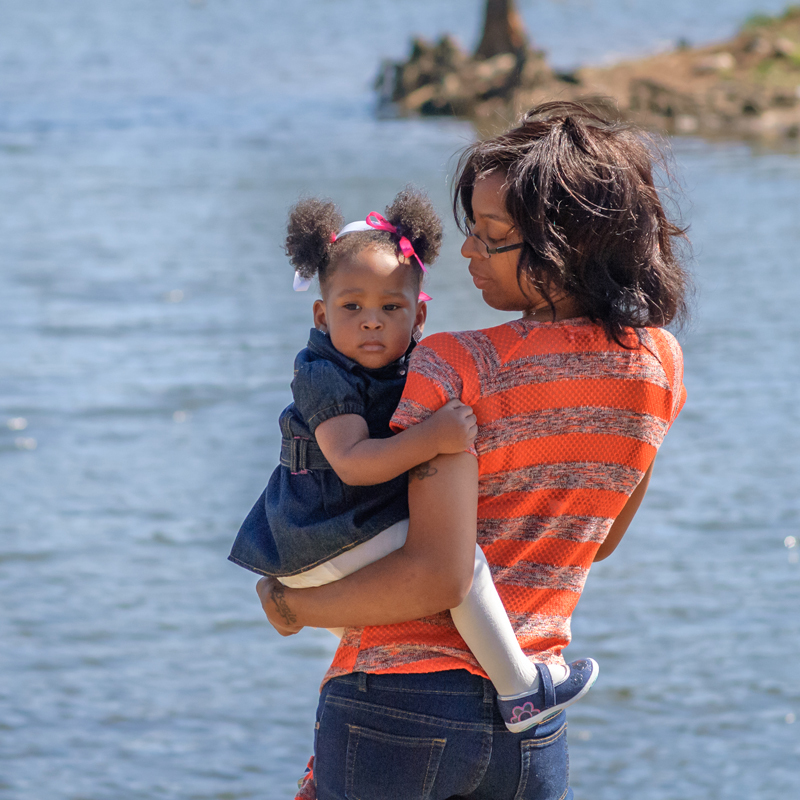 It was tough to get this young lady to smile, but we captured some memorable moments. 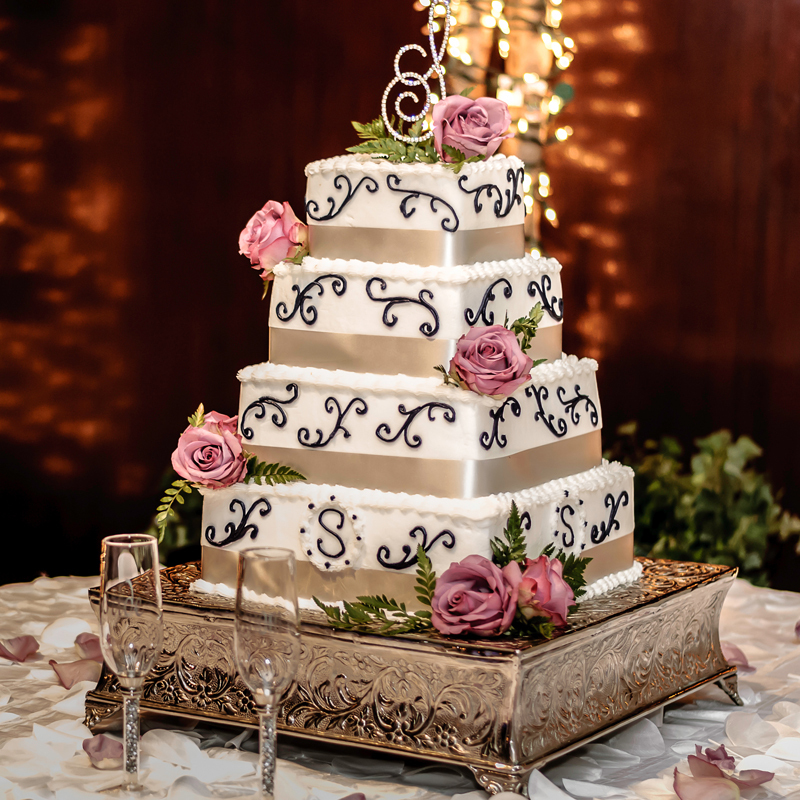 We’ve come across a creative array of wedding cakes over the last 6 months of picture taking. Feast your eyes on these!! !